Anyone who has ever had the pleasure to drive this car would rate it in the top of the world’s best supercars. The Mercedes-Benz SLS AMG COUPE is the most captivating supercar one can come across on the road. It is an incredibly fast as well as extremely rare supercar and reserved for true supercar lovers and a result of German carmaker’s exquisite engineering. 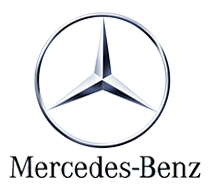 The Mercedes-Benz AMG Coupe comes with a potent 6.3 L, V8 engine which produces monstrous 563 horsepower that propels you from 0-100 km in 3.8 seconds. Due to its strong and aesthetic build it can easily be described as one of the most beautiful, sleek and powerful machines. 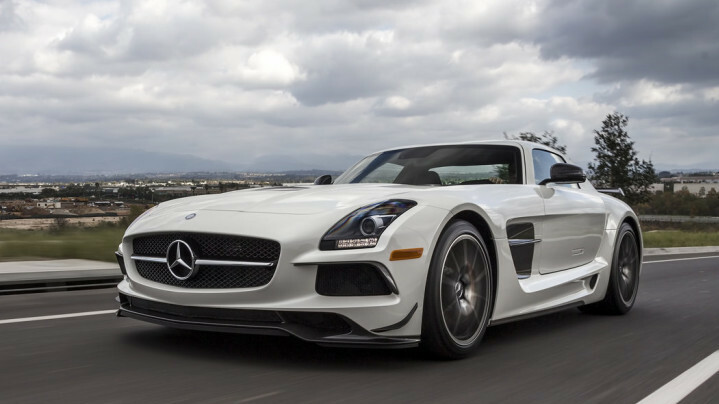 The experience of driving the Mercedes-Benz SLS AMG Coupe is simply scintillating. It is an iconic vehicle that represents many of the firsts, mosts and lasts. Complete with a luxurious and well-appointed interior, this go-fast automotive legend is waiting to be taken for a drive.